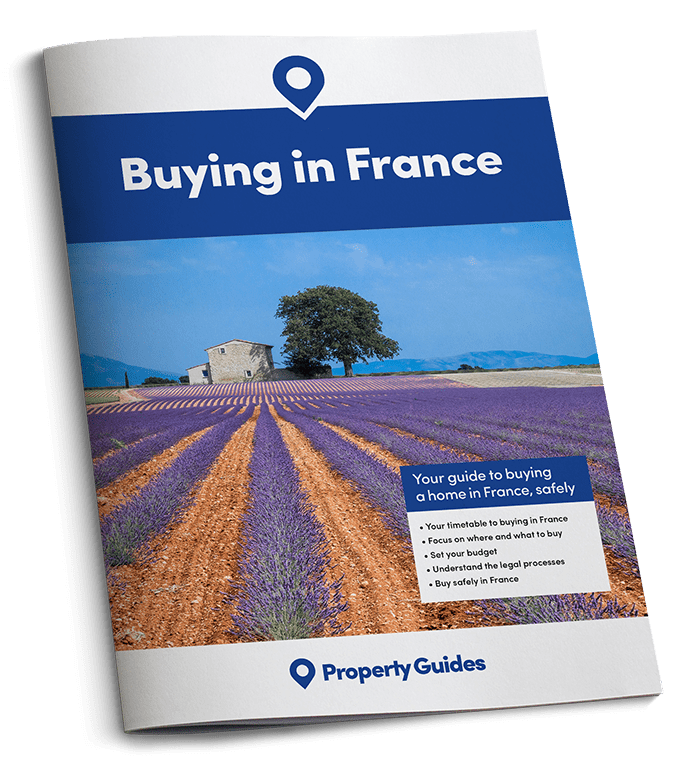 It’s so important to settling happily into your new French home; read on for our top tips on how to integrate successfully in France. Moving to France is exciting! But at times, it may also seem somewhat daunting. We all like to feel we are accepted, wherever we live – and integration in your new community really is the key to a happy and settled life. If you are worrying about the language barrier – don’t! Take your school French with you, talk to everyone you meet, smile and ask advice. If you are worrying about the language barrier – don’t! Take your school French with you, talk to everyone you meet, smile and ask advice: you will find people are more than willing to help and welcome you. 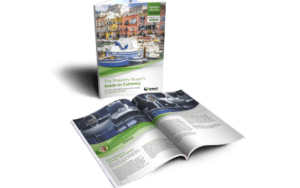 There are plenty of British people living in France now, and even in the smallest of villages you will likely find a local class or group who, like you, are trying to learn a little more of the language. Whatever age you are, you will make progress by simply getting out and about, listening and generally joining in any local activities. No-one minds if you make a mistake in French and your English accent will be seen as something endearing and attractive – much as we find the French accent in English just lovely! 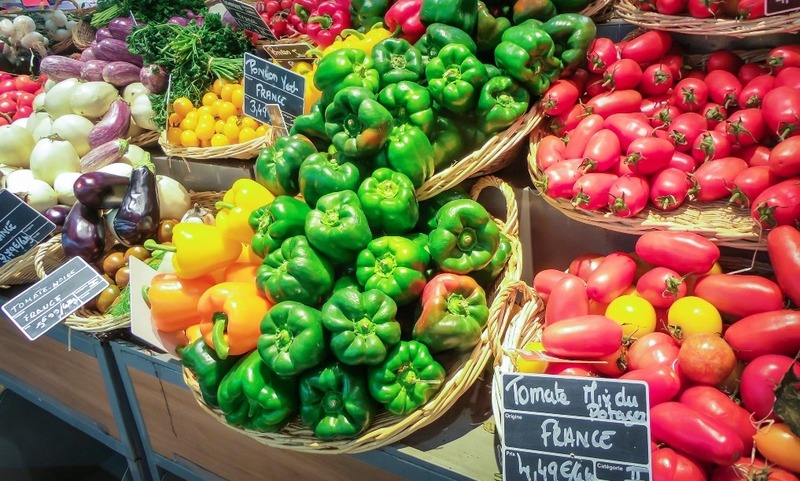 Find out where your nearest food market is held and try to go regularly. Make a point of shopping locally and get to know the shopkeepers. Find out where your nearest food market is held and try to go regularly. You will soon get to know the stall holders. Say “bonjour” to everyone when you go into a small shop: everyone does this in France, not simply to the shopkeeper but to other customers. A smile and a friendly hello goes a very long way in rural France. You will probably find a café or two where many of the expat community go on a regular basis. Whilst it is great to find like-minded folk who have moved to France for a better life just as you have, it is important to integrate with the French from the start too. This way you will end up with both British and French friends. The French love our enthusiasm for renovating properties for example and are often intrigued by “le style anglais”! You only have to scroll through a home improvements magazine or two in your local newsagents to find that many of the articles emphasise how attractive the English way is. In other words, we can learn from each other. Family is important in France and you will find the generations mix far more easily than they do in Britain. Family is important in France and you will find the generations mix far more easily than they do in Britain. If you have children, they will integrate with tremendous ease and this way you will also be able to make friends quickly. Make a real effort to invite your neighbours over for an “apero”. If you have a pool, invite them and their children over for a swim: a lovely way to forge friendships. As soon as you arrive in France, try to get out and about straightaway: unpacking the boxes can wait until later. Making yourself known in a friendly way really is the key to a happy life in France and to true acceptance by the French. Relax and enjoy your new adventure!